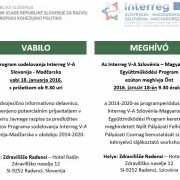 We would like to inform you, that the registration for the workshops for applicants in the frame of the Cooperation Programme Interreg V-A Slovenia-Hungary in the period 2014-2020, which will take place on 13 January 2016 in Szombathely (Hungary) and on 18 January 2016 in Radenci (Slovenia), is now possible. 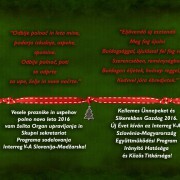 http://www.si-hu.eu/en2/wp-content/uploads/sites/11/2015/12/Si-HU-2015_nova_2.jpg 576 800 jurij http://www.si-hu.eu/en2/wp-content/uploads/sites/11/2015/10/interreg_si-hu_en115.png jurij2015-12-24 14:21:322016-02-11 14:14:02Happy Holidays!  Government Office of Development and European Cohesion Policy, acting as Managing Authority, published the Open Call for Proposals in the frame of the Cooperation programme Interreg V-A Slovenia-Hungary for the programme period 2014-2020. 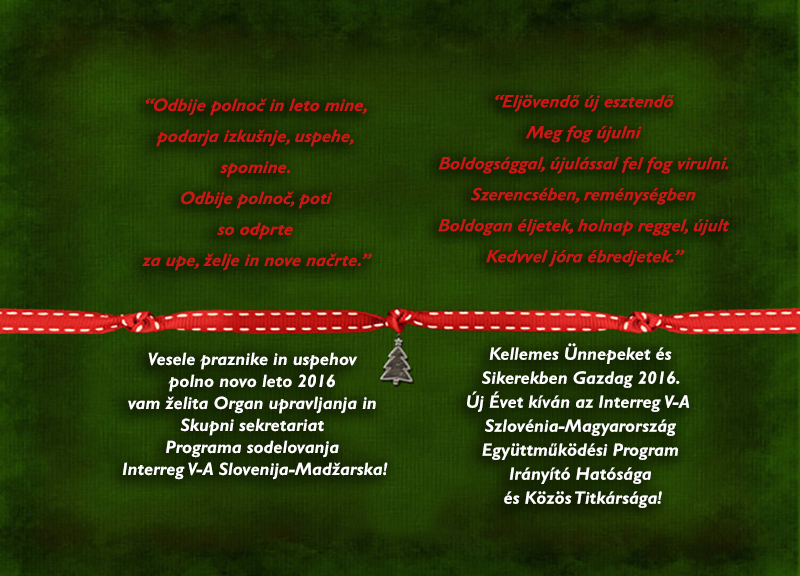 The Open Call for Proposals is applicable for eligible applicants from Slovenia and Hungary. The subject of this Open Call for Proposals is co-financing of operations from the European Regional Development Fund (ERDF) under the European Territorial Cooperation Objective. For co-financing of the operations from the European Regional Development Fund the amount of 13.295.015,00 EUR will be available.